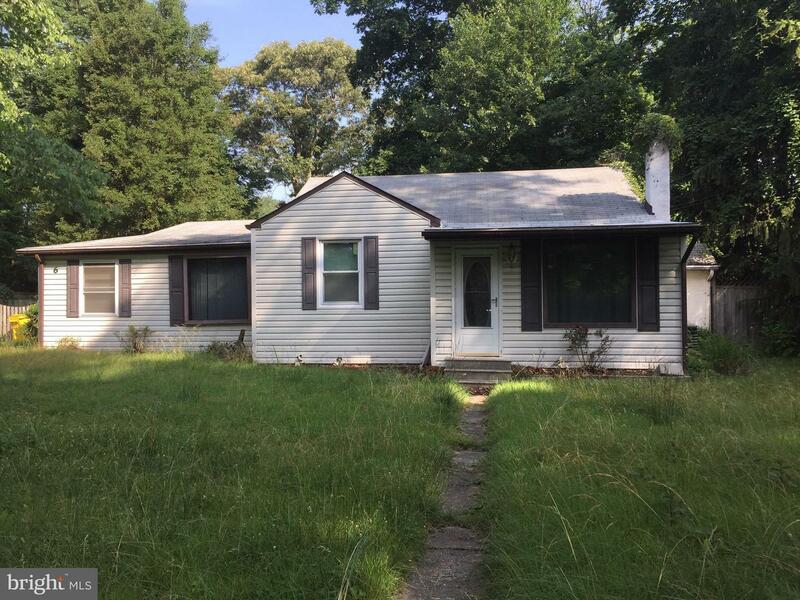 Single family home on nice lot minutes from shopping & major routes. Submit bids & registration at www.hudsonandmarshall.com. All offers are subject to Seller's conditions & approval. Property is vacant. For interior access, please email [email protected] the following Link for additional property photos, details, and inspection reports: https://www.hudsonandmarshall.com/property-details/6-fallon-dr-pasadena-21122-md-united-states.CONTACT HUDSON AND MARSHALL FOR ALL QUESTIONS AND ACCESS. DO NOT CONTACT LISTING AGENT. Listing courtesy of Powerhouse Realty, LLC.